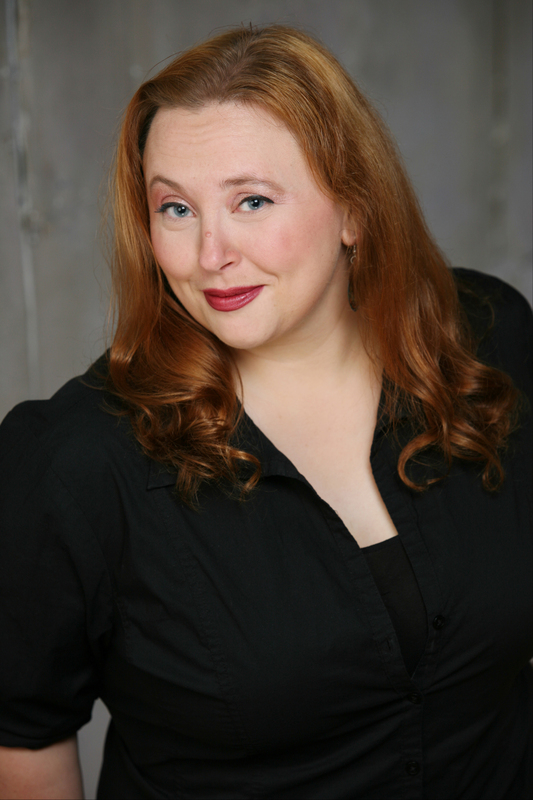 Jill Bernard has been performing with ComedySportz-Twin Cities since 1993, and is a founding member of HUGE Theater in Uptown Minneapolis. Her one-woman improv piece, Drum Machine, has been featured in over forty improv festivals. She has taught and performed improv in Norway, Australia, Canada, Argentina, Peru, Italy, Germany and over thirty-five of the United States; and also on an episode of MTV “Made.” She is one-half of the duo SCRAM with Joe Bill of the Annoyance Theater. An Artistic Associate of the Chicago Improv Festival, she has studied at the Annoyance Theater, Improv Olympic, the Brave New Workshop and other organizations; and is the recipient of the 2005 Chicago Improv Festival Avery Schreiber Ambassador of Improv Award, and the 2007 Miami Improv Festival award for Best Solo Show. Lauren Anderson is best known for her work at the Brave New Workshop. She has appeared in Brett Favre’s Christmas Spectacular II: The Second Coming *Spilling Me Softly ; or Once the Gulf Goes Black it Never Goes Back *Toyota! The Runaway Musical Hit! * How to Make Love Like a Minnesotan III: The Full Montevideo * Brett Favre’s Christmas Spectacular: The Immaculate Interception * The Brave New Workshop Saves the Planet; or Yes We Can, But Do We Have To? * How to Make Love Like a Minnesotan II: Love is in Bloomington * How to Make Love Like a Minnesotan: Sleepless in Shakopee * All I want for Christmas is 700 Billion Dollars: Our 50th Noel * The Lion, the Witch, and the War Hero; or Is McCain Able? * The Brave New Workshop at 50: Old Enough to Know Better * Stuck in the Manger With You; or Carol On, My Wayward Son * YouCube: This Company Loves Misery * And many others! 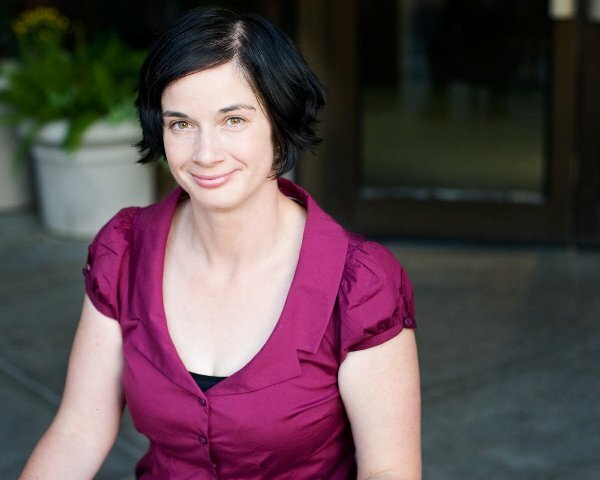 She is also a member of the improv groups Five Man Job and a cast member of Show X at HUGE Theater.